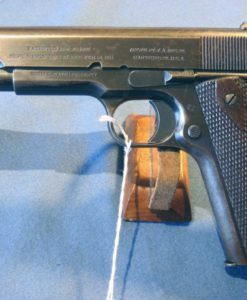 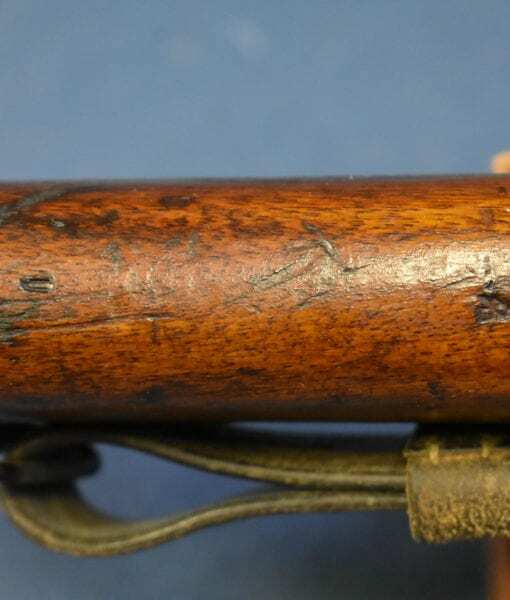 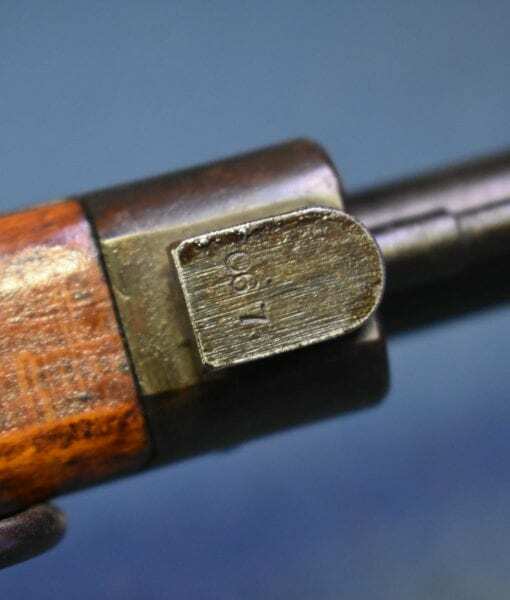 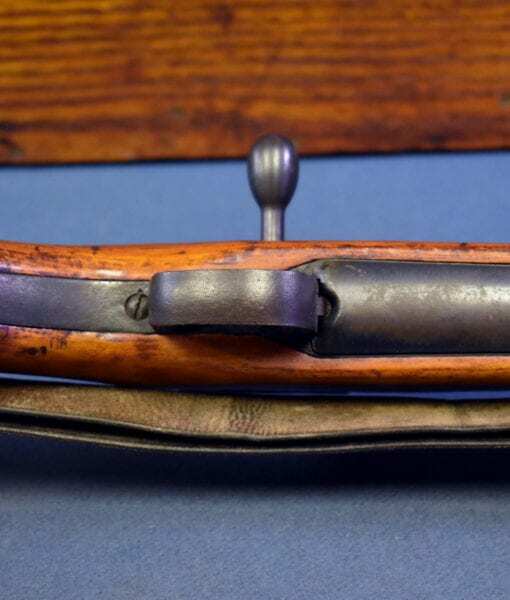 SOLD JAPANESE WW2 TYPE 99 RIFLE…..EARLY PRODUCTION NAGOYA 4th SERIES…….MINT MATCHING WITH SLING! 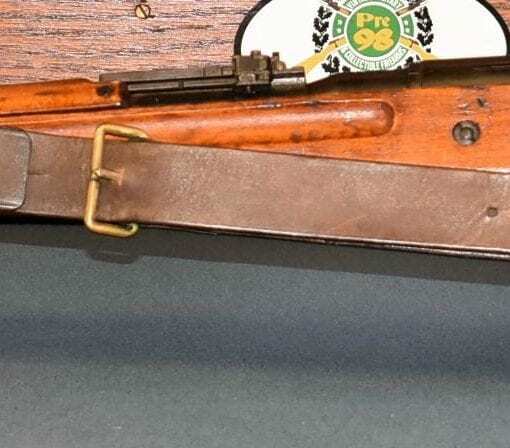 In excellent condition, all matching and with a mint rare leather sling, we have an early production Nagoya Arsenal made 4th Series Japanese Type 99 Service Rifle. 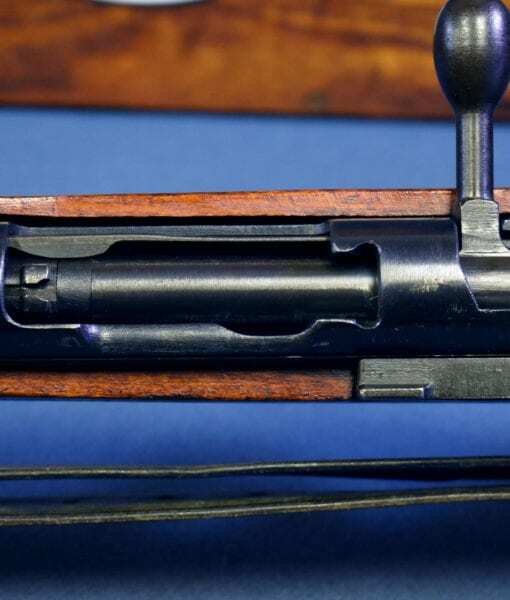 This was the standard 7.7 m/m Japanese rifle of the Pacific War. 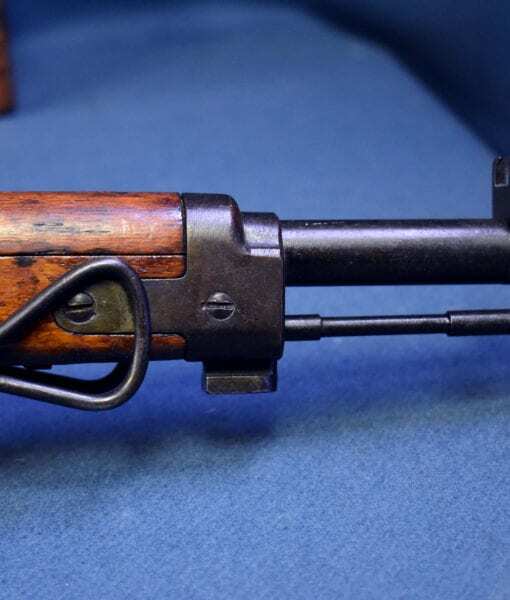 Although it never fully replaced the 6.5 m/m Type 38 rifle In the Japanese Army it was the most commonly encountered rifle outside of the the China Theater. 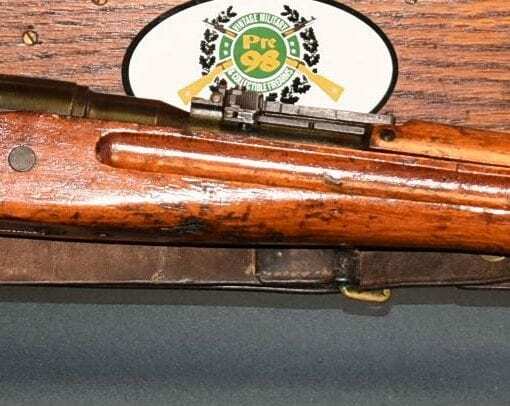 This is a very early production rifle and has all of the early features such as the monopod and the antiaircraft sights. 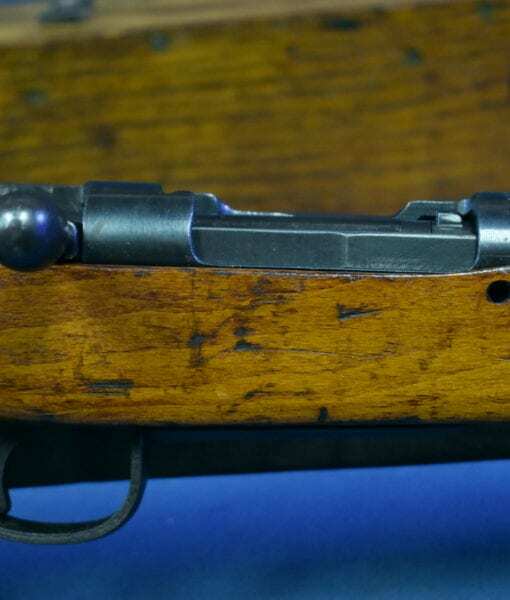 This is exactly what you are looking for if you want a main line Japanese Army battle rifle. 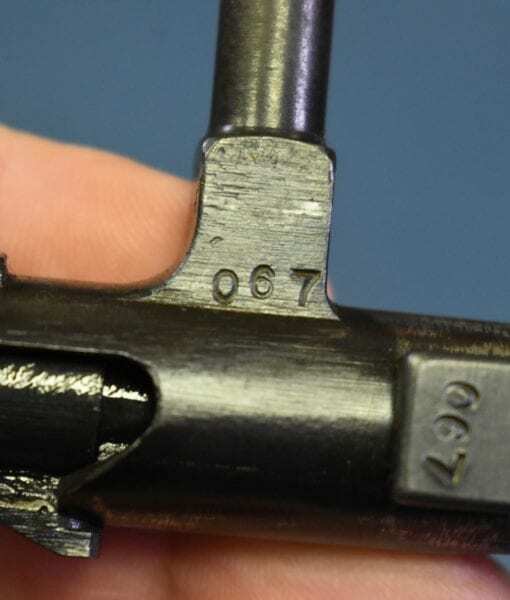 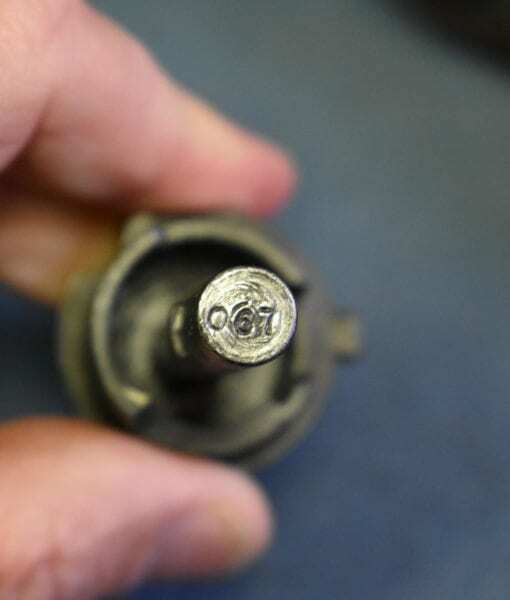 Of course you never have to worry about a bad bore on one of these rifles as the bore was chrome plated. 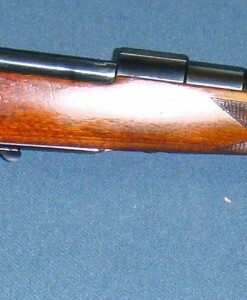 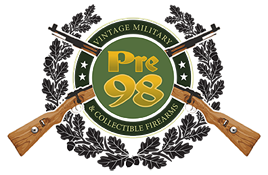 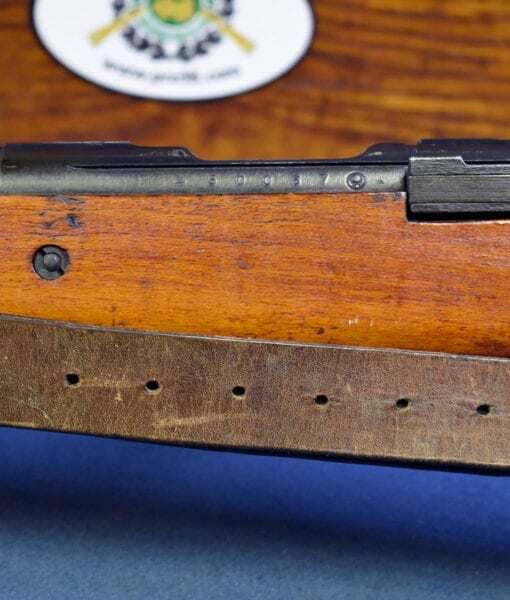 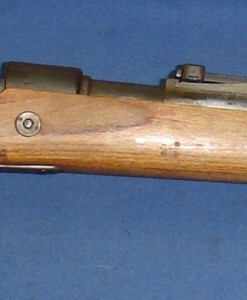 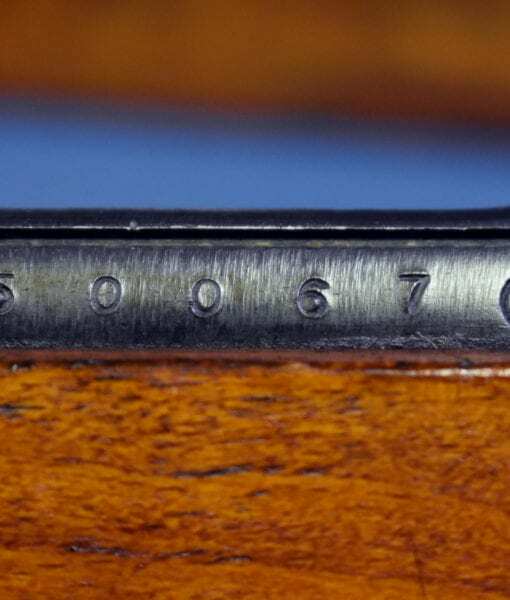 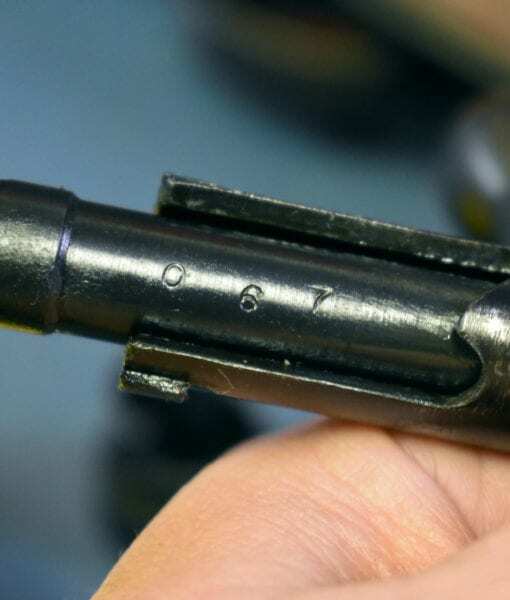 The Type 99 rifle was a very innovative design for a bolt action rifle, and while it may have been a dated and obsolete design by the standard of the semi auto rifles such as the Garand, it was very well suited for tropical service in harsh jungle conditions and it was a prized war trophy. 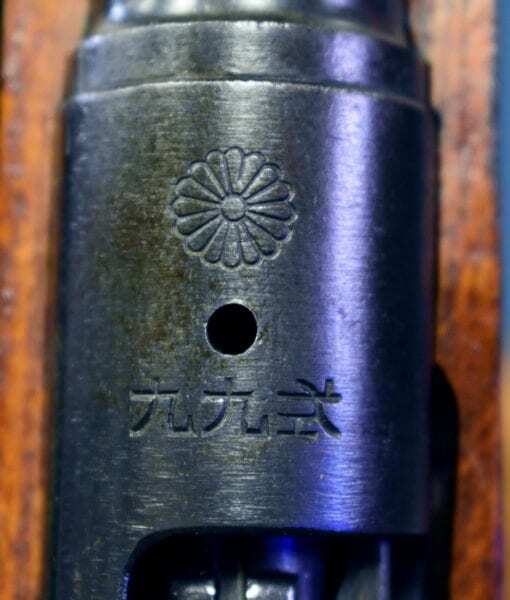 4th series Nagoya rifles are a bit scarce and harder to find than the other series due to the fact that this series was supplemented by production from sub-contractors such as Izawa Juko; there was not a full run in this series.